Sell Rolex Watch| In Bonhill, We guarantee the highest valuation. Do you want to sell a Rolex? mountains to the deepest points of the ocean. 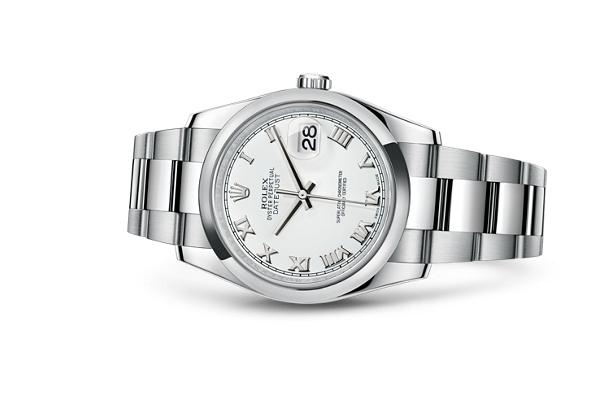 you in the process of selling your Rolex to make it a pleasant and trustworthy experience. milestones in the wrists of successful people like Paul Newman and his Rolex Daytona, Steve McQueen and his Rolex Submariner or John F.
advised by the best professionals when selling your Rolex and thus be able to obtain its maximum value. What Rolex do we buy? Datejust, Rolex Oyster Perpetual, Rolex Pearlmaster, Rolex Daytona, Rolex Cosmograph, Rolex Paul Newman, Rolex Submariner, Rolex Sea Dweller, Rolex Deepsea, Rolex GMT Master, Rolex GMT Master 2, Rolex Pepsi, Rolex Batman, Rolex Coke, Rolex Yatch Master, Rolex Explorer, Rolex Milgaus, Rolex Air King, Rolex Cellini among others.